Q. 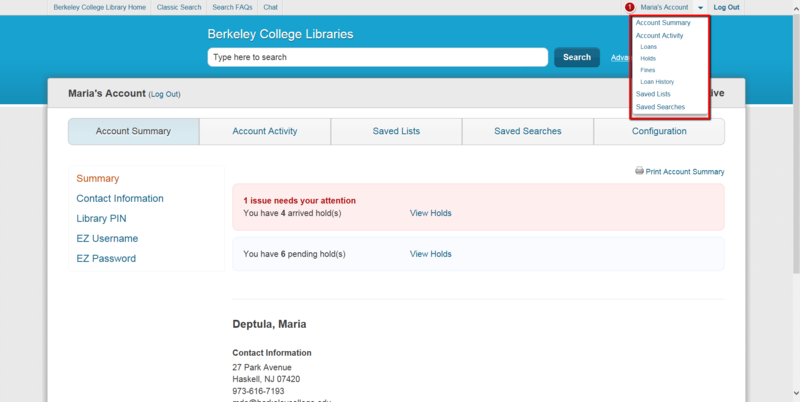 How can I check the status of my inter-library loan? There are two types of inter-library loans. 1. Intra-library loan: An item borrowed from another Berkeley College campus library. Select the Library tile on Engage. 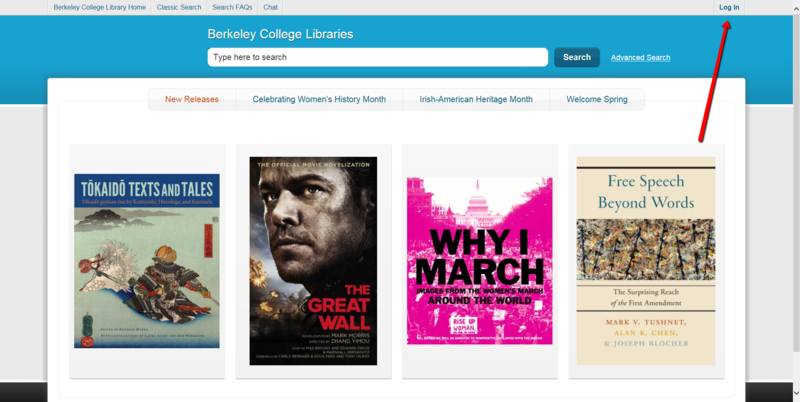 Click on the Library Catalog button. 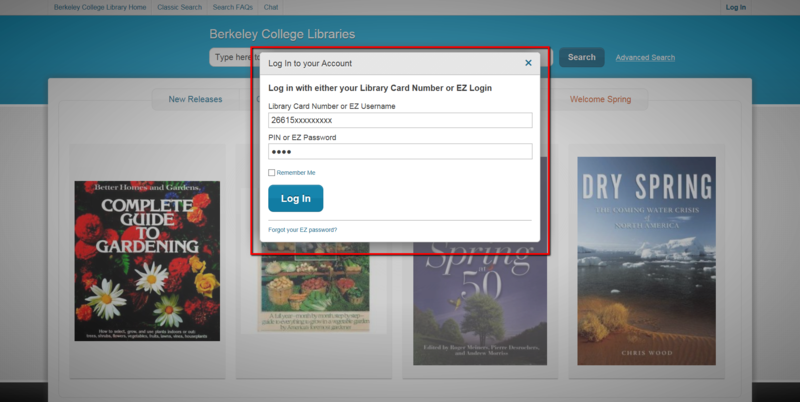 Login into your account using your library barcode (attached to the back of your Berkeley College ID) as your username and the last four digits of your Student/Associate ID as your PIN. Click on Account and Holds to view item status. 2. Inter-library loan: An item borrowed from outside Berkeley College library systems, based on our reciprocal borrowing agreements. If you need to check the status of the item borrowed from another academic or public library, please contact your campus librarian.